Below are some of our improvements to help make your products even better in 2015! Installed two Italian steam peelers. New pinch bed technology, better peel recovery, and fruit character. Implemented defined sorting. First – color, second – skins, third – material other than tomatoes, fourth – character. Added new particulate filler on line A to dramatically increase the fill consistency. Added flume outside to increase the ability to sort fruit for the perfect peelers. Installing roto screens to reduce and remove any material other than tomatoes from the in feed. Purchased and installed a new six pocket piston filler to improve filling accuracy and line efficiency. 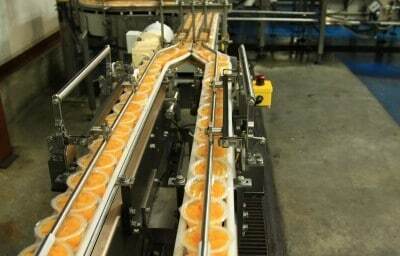 Installing advanced controls on all filling lines to ensure a constant feed level of fruit for consistant fills. Researching new steam peelers to allow 100% production if needed. Replaced our old wooden roof with new pre fabricated galvanized steel construction. Installed two new cold fill fruit bowl lines. All plastics are now 100% cold fill technology. Installed optics on cocktail and extra cherry line. No cherry, no fill. New particulate filler added to first cold fill line. Improved consolidation line to caser on cold fill 2 and 3. 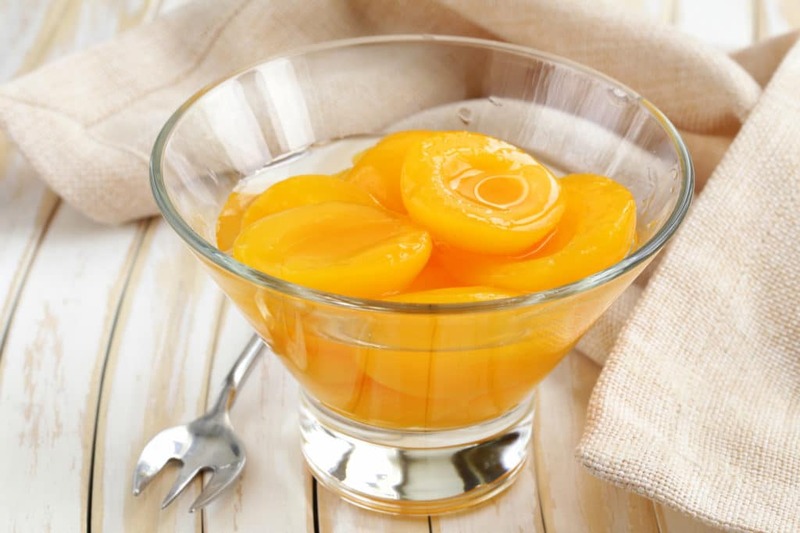 Metal detection on all fruit bowl lines. Replaced peach peeler heat exchangers to increase peeler consistency. Raw peach and pear sorter being individually serviced to increase sizing consistency. New steam regulators on cookers to improve thermal process, and character integrity. 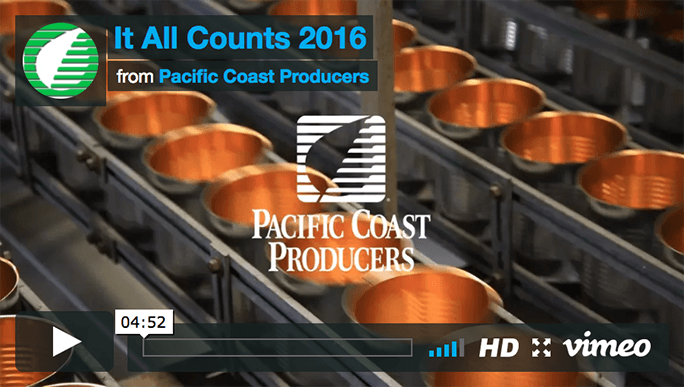 Developed portion control matrix for improved fill accuaracy in our bowl line, in real time. 90% direct line labeling for fruit bowls. Installed dud detectors on all labeling lines. Implemented label verification system. Ensures integrity for every label receiveing. Implemented barcode coordinated work order process. Our new 500,000 square feet warehouse is now up and operational. DC for more streamline operation. New label and can verificaition system to reduce possible mislabeling. 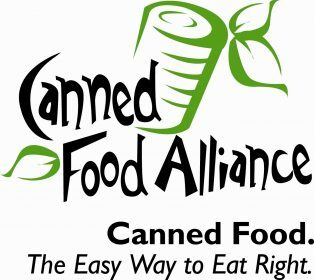 Endorsed by the Fruits & Veggies More Matters campaign. Moms trust the F&V logo and are more likely to purchase associated items. Fresh steam peeled tomatoes – Our peelers are engineered to quickly and effectively steam peel our tomatoes. No preservatives • Gluten free • Low fat • 100% Recyclable container • Sustainable packaging • More for your money • High in antioxidants• Picked and packed at the peak of freshness! 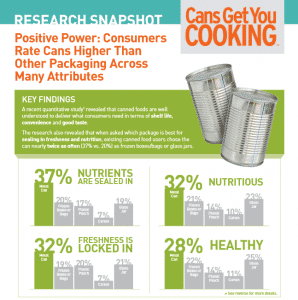 The Canned Food Alliance and Cans Get You Cooking Campaign have ramped up their research in 2014-2015! Bringing us more information for our customers! Consume more protein, fiber, vitamin A, calcium, potassium, and less fat.